Nowhere is good performance rewarded so quickly as in sport! This accuracy is used in the Leadersip Academy. A „Fast Track“ ist offered to managers and young talents for the individual transfer and deepening of competences that are necessary for sustainable success in the company. 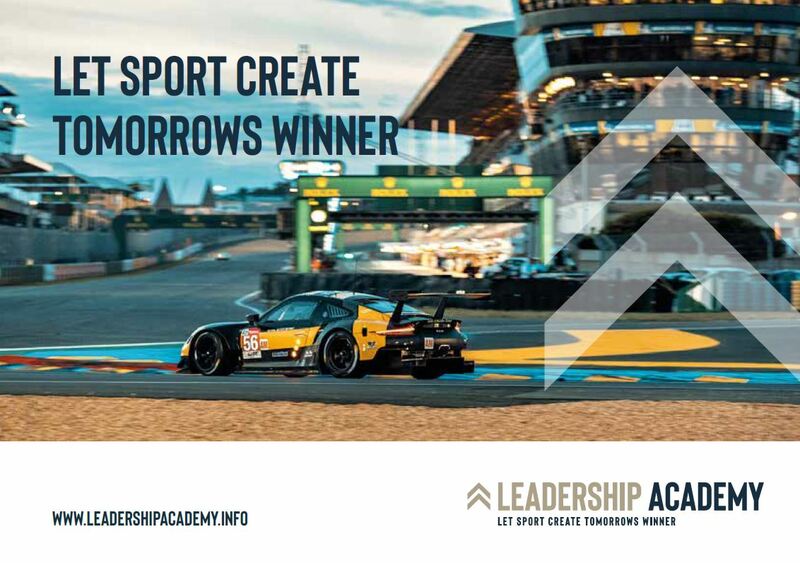 To achieve this goal, the German Institute for Strategy Development and Sales Optimization and the Motorsport Academy Fast Track Racing Center have combined their knowledge, gathered over many years, from corporate management and racing. The FTRC trains professional racing drivers, e.g. for the world´s most successful Porsche Cup Team Project 1. 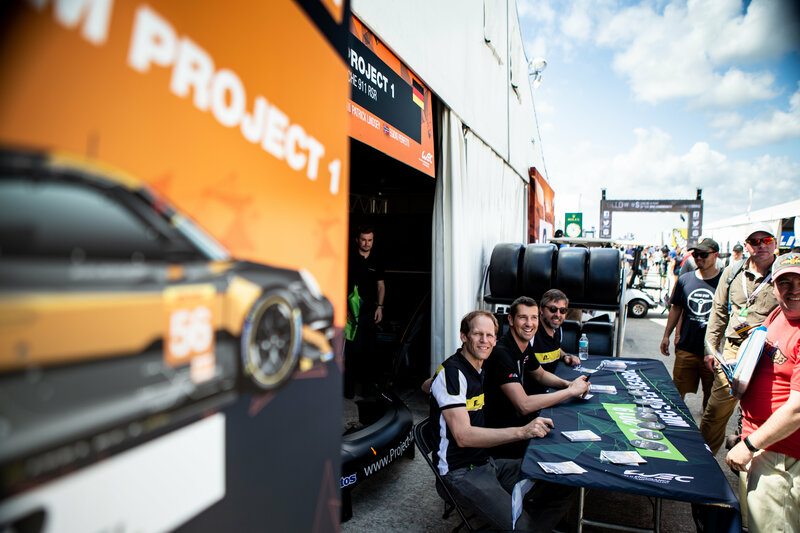 Last weekend we accompanied the Team Project 1 at the FIA WEC 1000 miles of Sebring with all kinds of media. 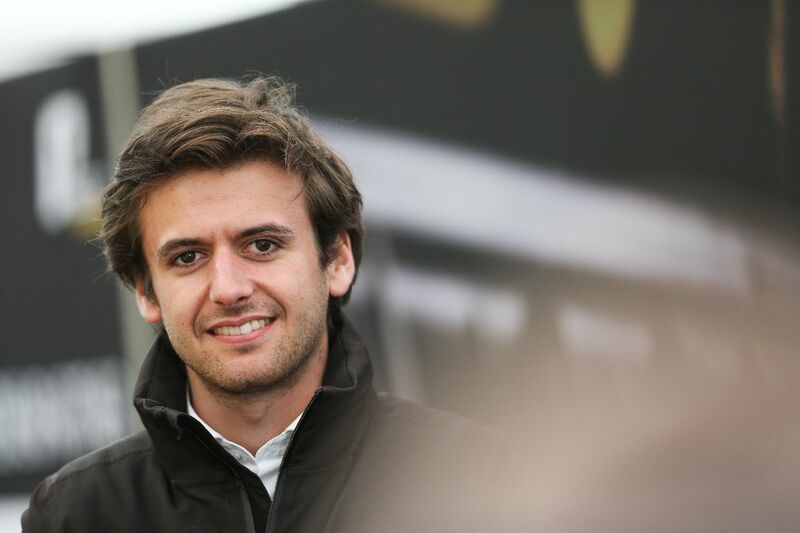 The focus was on the activation of the team partners Mentos, Park Place Motorsport, Felix Schoeller Group and Acronis. Together with our partner just authentic, the press and social media work was an essential component. In total, more than 275,000 contacts were generated via the company´s own channels. The evaluation of the live broadcasts of Eurosport, Sport 1 and the international live stream is still pending. Hans-Bernd Kamps became a Bilster Berg „FACE“ last Saturday. 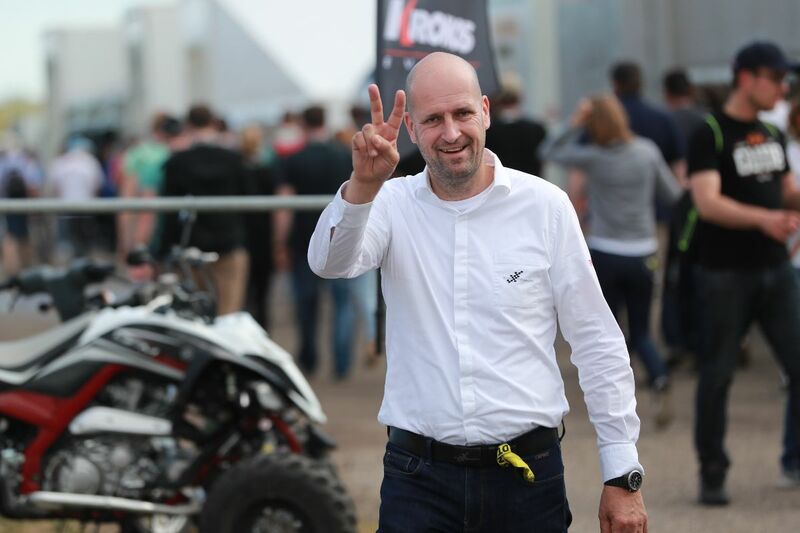 As a guest at our race track and event partner Bilster Berg, he spoke in a livestream about the history and future of motorsport as well as the activations of brands. The talk was moderated by Carsten Krome – Netzwerkeins. 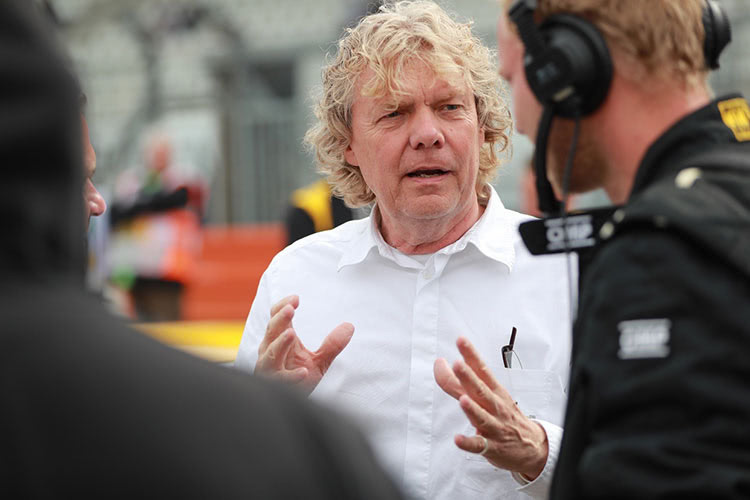 Guests included racing legend Altfrid Heger and Intax boss Jörg Hatscher. 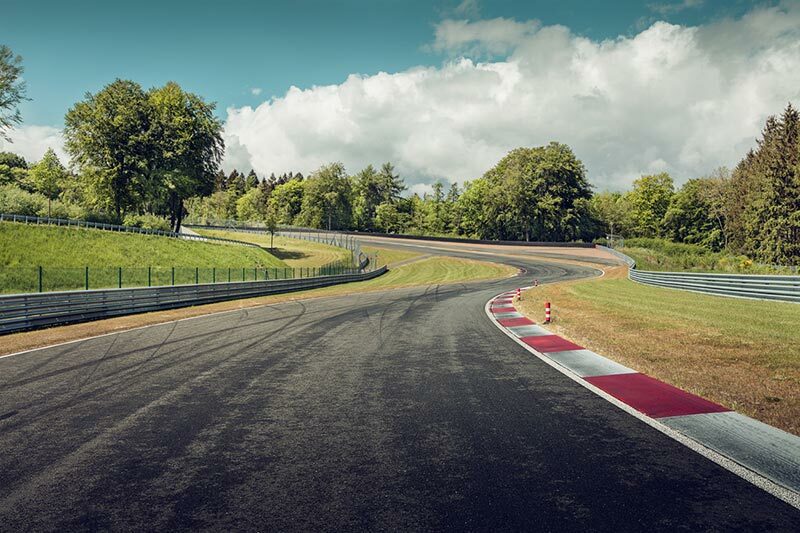 In the future we want to intensify the partnership with the Bilster Berg and make the unique facets of the Bilster Berg accessible for the motor sport business. The oldest motorsport world championship, MotoGP, was organised for the first time exactly seventy years ago. Since 1949 it has thrilled crowds in countless races – and new ones are constantly being added. 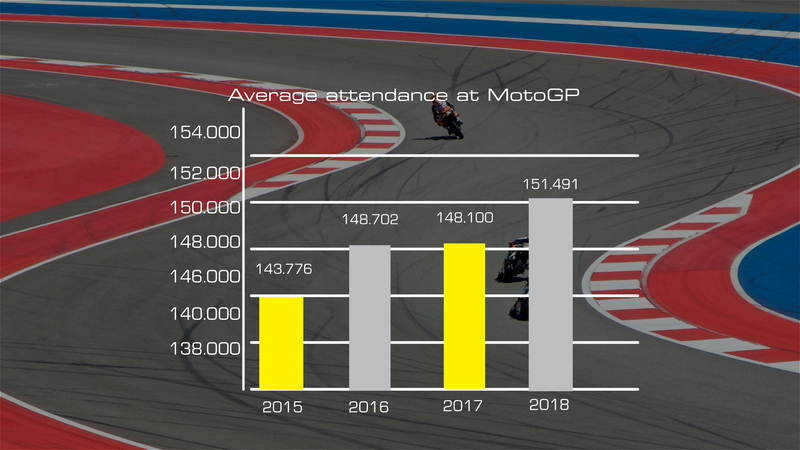 Last year a new record attendance was set: a total of 2.8 million MotoGP enthusiasts came to the 19 circuits around the world, an average of 151,000 per circuit. Thailand, for the first time on the calendar, set the record with more than 222,000 visitors. By the way, MotoGP 2018 also set a new digital record. The 13 million Facebook fans, 2.4 miollion followers on Twitter, 6.4 million on Instagram and 1.8 milllion on Youtube brought the incredible number of more than 1.25 billion page views – a coverage that we make usable for brands. As an authorized partner of MotoGP(D/A/C/H) we are the first point of contact for brand activations around the Motorcycle World Championship. Last Thursday a real motorsport veteran died: Charlie Whiting started his career in Formula 1 at te Hesketh racing team. Later he became the powerful man next to Bernie Ecclestone and took care of the technical aspects of Formula 1. The spectators will remember him as race director and master of the starting lights. But above all we remember him as a person who loved our sport. He will always be a role model and inspiration for drivers, teams and manufacturers – Goodbye Charlie. Bernie Ecclestone, Herbie Blash and Ross Brawn remember their friend – the emotional video can be found here. This year there will also be more outreach and online viewers for the entire Formula 1 family including the Porsche Mobil 1 Supercup. At the start of the Formula 1 season in Australia, the extended F1 TV Pro also began. In addition to the Porsche one-make series, the Formula 1, Formula 2 and Formula 3 races can also be seen in the livestream. For the first time, the races will be broadcasted live and in full length to more than fifty countries. All replays of the world’s fastest one-make trophy, the Porsche Mobil 1 Supercup, can also be viewed on F1 TV Pro. 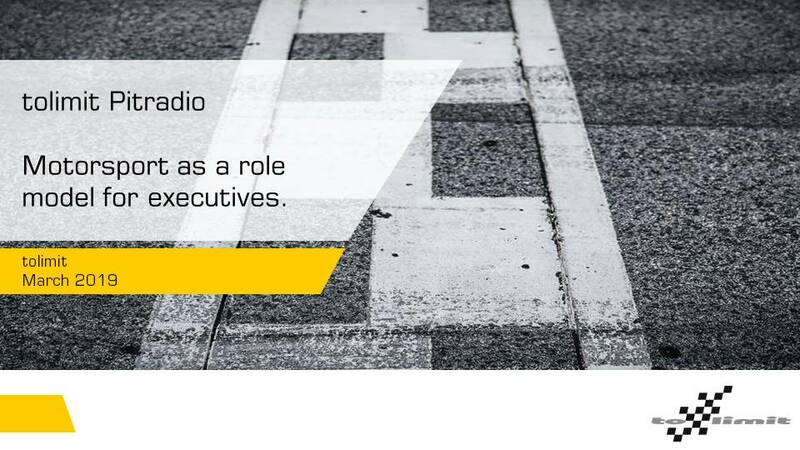 This serie within the Formula 1 framework therefore becomes an attractive and cost-efficient platform for businesses and their brands.